Trip for a bad weather - What to go when weather? It can happen a day of bad weather, what to do? Don't let your holiday get ruined by rain. You can do many activities indoors. 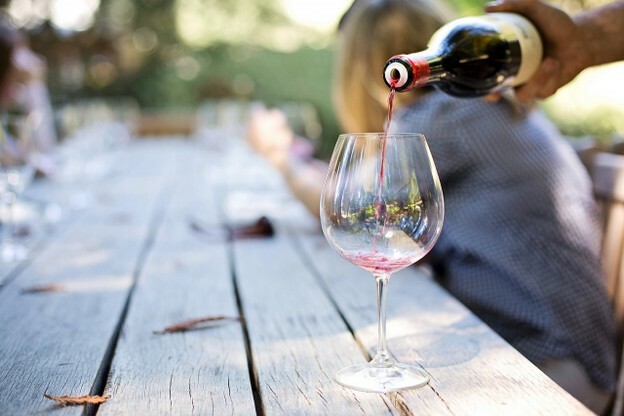 You can take an orientation tour by car, you can test the food and wine. The tour can take a day, half a day or just a few hours. The excursion can be customized for every need. A car or a bus will pick you up and your group at your hotel or b & b. or at an assigned meeting place. 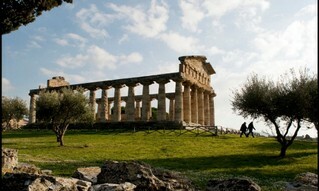 We will walk the streets of Magna Graecia, we will pass by the walls of the ancient ruins of Paestum, by car. We will stop in the wine cellar, where a small aperitif will be made with wine and typical Cilento products. 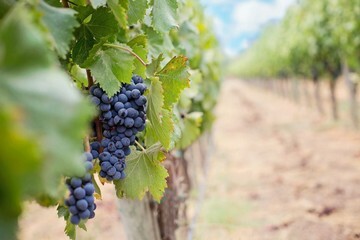 Cilento wine is among the best wines in the world. In the Cilento there are many wine cellars, the vineyards overlook the sea and cradle hills extend. I highly recommend tasting the DOC "Cilento Rosso" obtained from the Aglianico vineyards for 60-75% and Piedirosso and / or Primitivo for 15-20%. It is an excellent wine, full-bodied, ruby color, perfect to accompany meat and especially goat cheeses. In fact, on the hills surrounding the town of Capaccio Paestum, there are various sheep’s farms, raised in semi-wild conditions. Thanks to this type of breeding method, that the cheese that is obtained has a unique, lively taste that recalls the Cilento tradition. 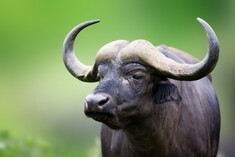 After tasting good wine, we will stop at a buffalo’s farm. You can visit the breeding farm, where the breeder will explain the birth of buffalo mozzarella and all the stages of processing from milk to making the dairy product. 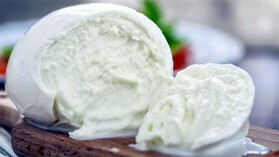 We will taste the mozzarella cheese and the buffalo ricotta, products with a soft and enveloping taste. 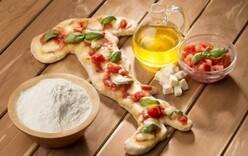 If the good food of Cilento fascinates you, with a rainy day, the warmth of the kitchen will make your holiday unique. 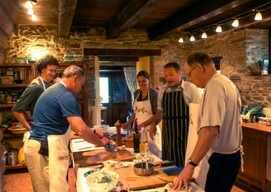 In fact you can be a cook for a day, and learn the secrets of traditional local cuisine, thanks to a cooking class. An expert and very nice cook will teach you how to cook the typical dishes and desserts, used to better the local products, after cooking you will eat all together, on a large table with good food and wine, a typical festive table like only the Cilentans know how to organize. An experience that we highly recommend, you will learn something that you can take with you for a lifetime, a unique souvenir. Don't let the bad weather spoil your holidays, there are really many unique activities to do in the company. You can contact us to organize an "experience" during a rainy day.